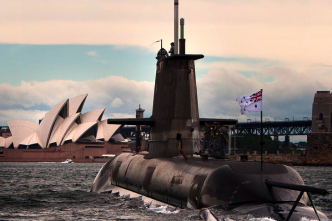 Before the second part of the Coles review into submarine availability had even been released, ‘sources’ were telling the press that the report should scuttle the idea of using the Collins design as a basis for the future submarine. To be sure, when the report emerged later in the morning (PDF), it had a lot to say about the availability of the Collins fleet that doesn’t reflect well on its management. For instance, comparison against international benchmarks is very unflattering—the Collins availability is only a little more than half of the average, while maintenance overruns clock in at more than 200% of the international average. At times like this, all we can say is thank heavens for Canada. [d]espite the fact that it is counter-intuitive for the second half of the life of a complicated artefact such as a Collins Class submarine to be more reliable than the first, it is my considered view that attaining acceptable availability and reliability from the Collins Class is achievable within about three years provided our recommendations are translated into action. The release of the second Coles report was accompanied by a few more details about the test facility for submarine propulsion systems that will be built in Adelaide. This is a vital part of any program to de-risk not just the remaining life of Collins, in which the single most unreliable feature continues to be its propulsion system, but also to develop and prove systems for whatever future submarine is chosen before they are built. That way we’d avoid the ‘big bang’ approach that we took with Collins, in which the problem solving had to be done after delivery. Provided that it passes rigorous engineering reviews and is doable within a reasonable cost, fixing the Collins continues to make sense, and gives us a credible option for the development of a follow-on. Far from ruling out the notion of an evolved Collins, today’s releases make it—at least in my view—a very credible proposition. A final word of caution is necessary. 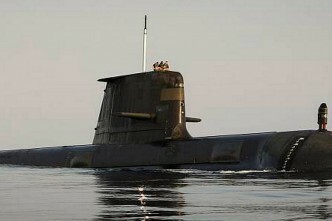 If the management of the submarine fleet isn’t improved dramatically, the outcomes won’t either. The reviews we’ve just had and the appointment of a senior manager to oversee the nation’s submarines are steps in the right direction. 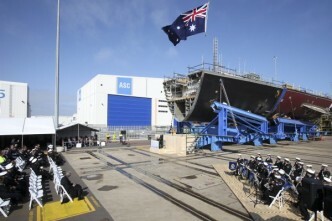 But there are a lot of moving parts in the submarine enterprise—ASC as builders and maintainers, the DMO as contract managers and procurement authority, the Department of Finance as the owners of ASC and, not least, the RAN. Underperformance by any of those has the potential to derail the process. Having the right review and oversight mechanisms in place will be crucial. Andrew Davies is a senior analyst for defence capability at ASPI and executive editor of The Strategist. 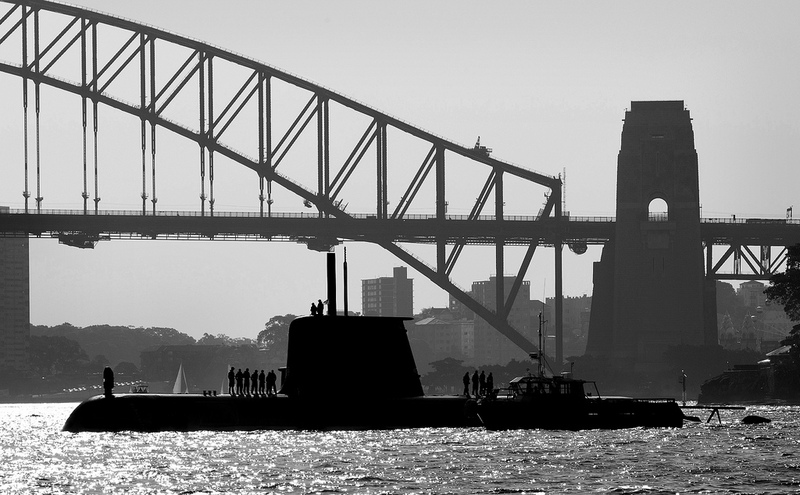 Image courtesy of Flickr user Royal Australian Navy.